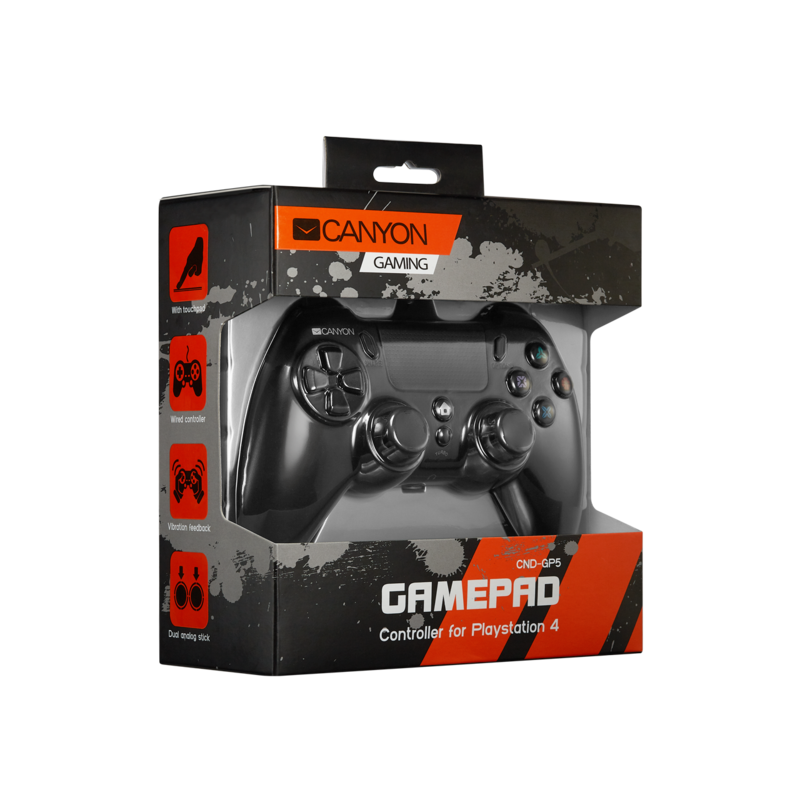 This new, improved and refined gamepad was made specifically for PS4 gaming console. 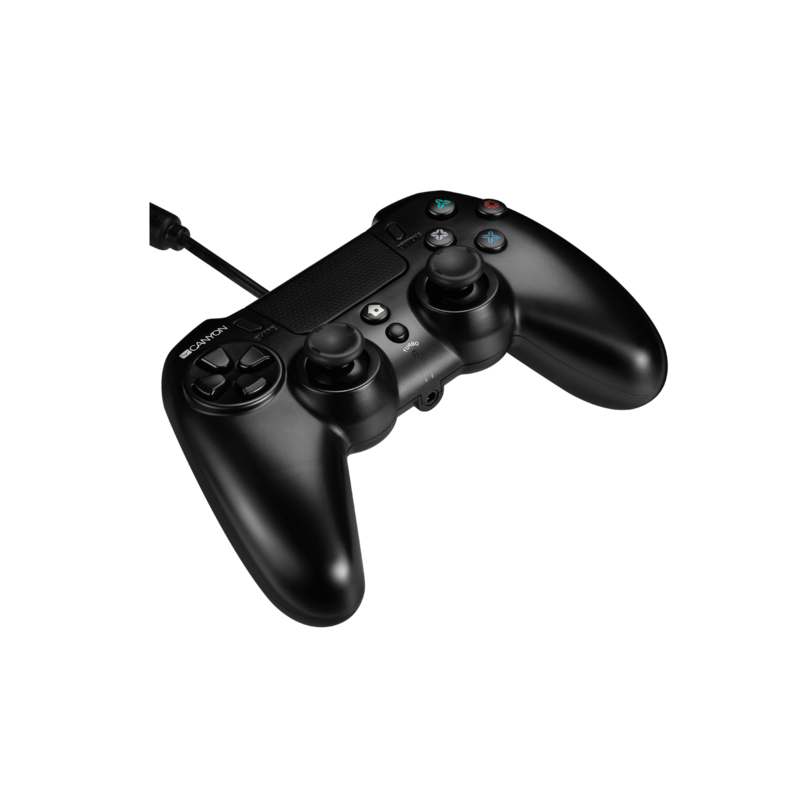 Due to its built-in touchpad you can control your game with limitless possibilities. 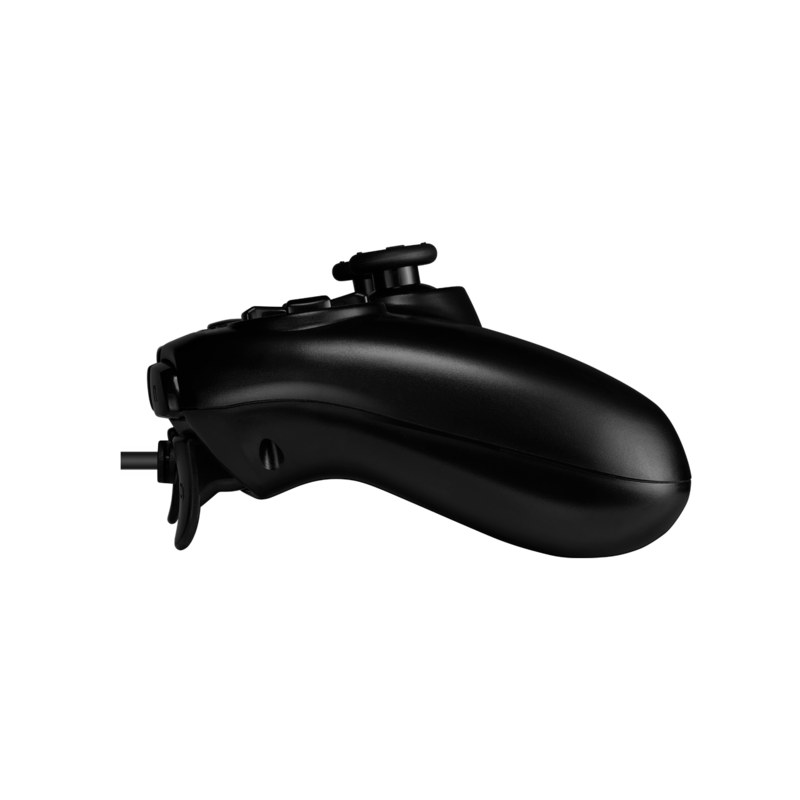 Using 3.5 audio jack output, you can switch your headset straight into the gamepad and communicate with your teammates in real time. Smart LED lighting will assign a personal color to your player’s profile. 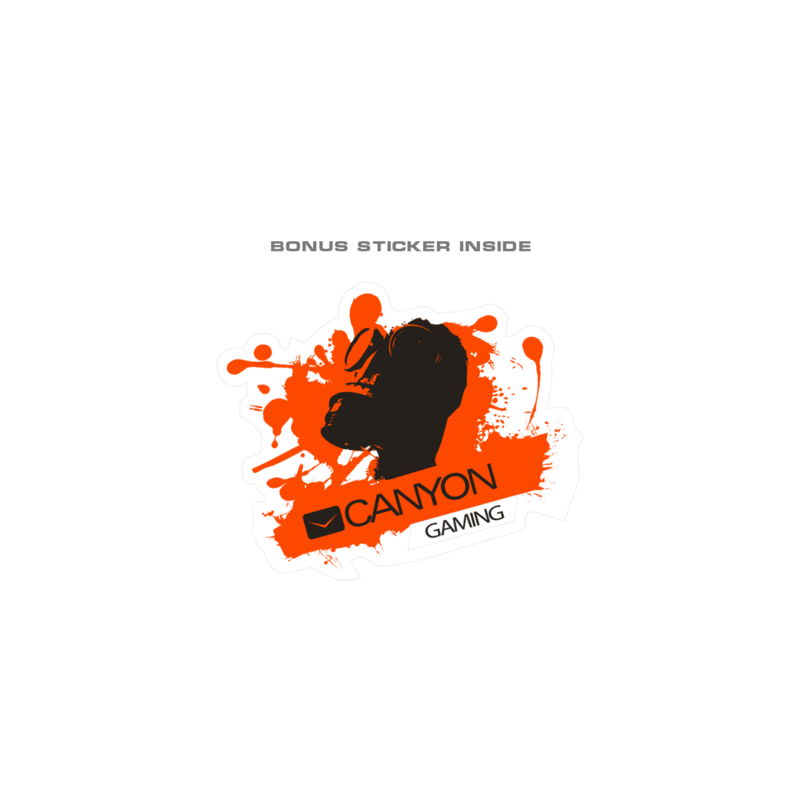 The vibration feedback will make you feel all the moves and crashes of the game. 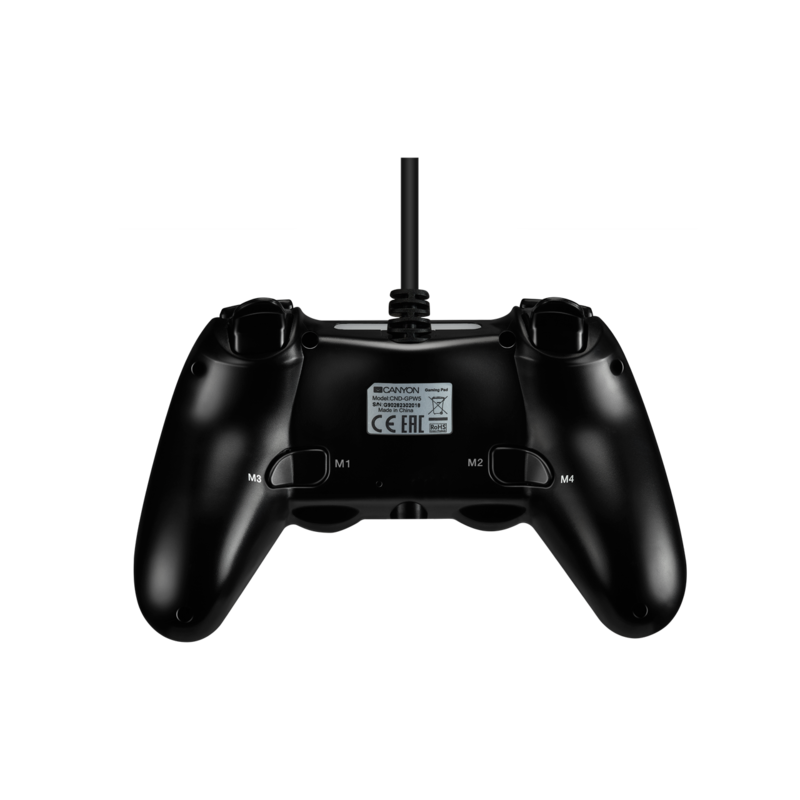 There is a unique possibility to reprogram and remap M1-M4 patented buttons to your personal gaming needs. By turning on turbo mode, you can act as if you were repeatedly pressing the button. Let the victory be yours!